 The Swiss Watch Box (SWB) was established in September 2007 to cater to the growing number of watch enthusiasts in Western Australia. 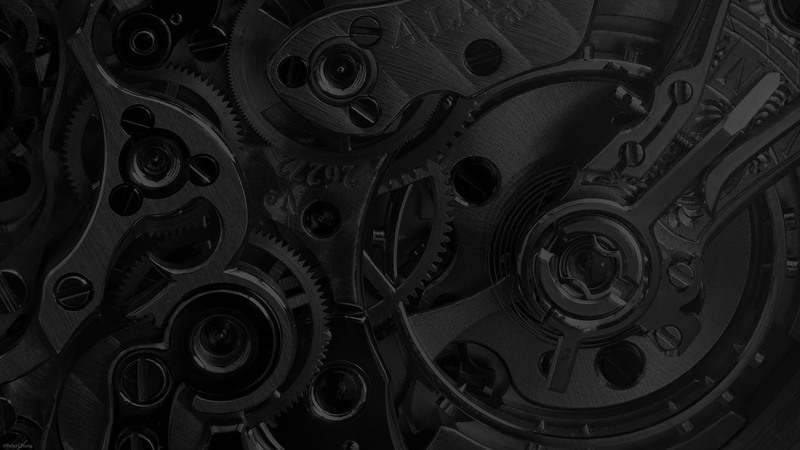 We have over 20 years experience in the watch industry, servicing collectors in the Asia pacific region. Our showroom is located in the heart of the Hay St mall, in London Court. All prices quoted are inclusive of GST (10%) and quoted in Australian dollar (AUD$). Please enquire with SWB, for a tax free quote. Exact shipping cost will be determined at time of sale, prior to acceptance of payment. SWB will provide as much of reasonable information regarding the condition of the watches we sell, as well as ensuring good working order of the watches. Please do note that, as we sell majority of mechanical watches, the timekeeping may not be 100% perfect. On average, mechanical watches will either gain/lose up to 20seconds/day. The average power reserve on mechanical watches will range between 30-46 hours. • Pre-owned watches – Comes with minimum SWB 6 months warranty. Excludes normal wear and tear to watch cases and straps. • Consignment watches – Comes with SWB 3 months warranty. Excludes normal wear and tear to watch cases and straps. We value all our customers who support us and will endevour to provide the best service within our capabilities. Should you have any problems with a timepiece which you have purchased from SWB, please do not hesitate to contact us to allow us to rectify the problem. Postage and handling from certain areas will have to be borne by the purchaser. • The item delivered is different to the one described on our website or through our communications. • The item delivered has been damaged in transit (where insurance has been paid), we will refund amount insured upon completion of the insurance claim. • NO refund will be given due to change of mind (Buyer’s remorse). SWB – Please inform us within 48 hours of receiving parcel, of intention for a refund claim. Any claim made after 48 hours will not be entertained. The item will have to sent back to us, in similar condition of it being delivered. The watch should not be worn or tried on. Please do not send items back prior to our communication confirmation. • We guarantee all items we sell to be 100% authentic and geninue. • We do not buy/sell or trade in fake, counterfeit or replica watches. • The team here at SWB are also avid watch enthusiasts. Thus, we do understand our clients’ concerns with purchases through the internet and will do our best to overcome them. • We enjoy the challenge of searching for your ‘holy grail’ timepiece. Try us!